Mobissimo has multiple ways to help travelers find cheap flights to Hilton Head Island. You can subscribe to our weekly cheap flights and deals newsletter which includes great deals on cheap flights. We provide an Airfare Index that you can subscribe to on our front page which will alert you to the cheapest flights to Hilton Head Island via RSS. When your search on Mobissimo is finished we provide a recommendation box with dates when the flight to Hilton Head Island is the cheapest. 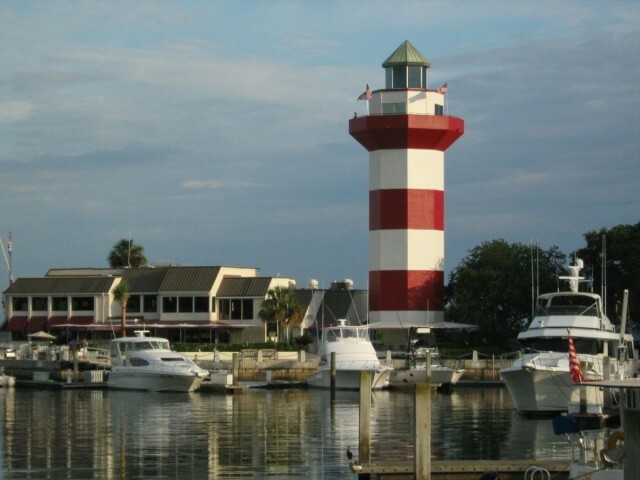 There's our Facebook page where you can connect to people who are looking for great deals to Hilton Head Island and where we also post cheap flight deals regularly. Our blog provides highlights of sales on flights on major carriers. We also have a flights deals page that is updated daily. Mobissimo’s technology and team are experts at finding the cheapest flights and airfare to popular vacation destinations in the USA. In addition to finding deals from the top hotel suppliers in the world, Mobissimo also searches unique boutique and one of kind hotels in exciting destinations around the world to offer you the cheapest hotel rates in USA. If you're looking for cheap domestic and international flights to Hilton Head Island, USA , it helps to be flexible with your travel dates. Being able to leave on a Thursday or come back on Monday, and taking early morning flights, will help you find cheaper flights than the busy and popular early evening flights and late afternoon flights for Hilton Head Island. Searching during the travel off season for Hilton Head Island will also help you find the best fares. Keep in mind to search for the cheapest flights to nearby cities airports. Mobissimo is the ultimate travel search engine for all USA destinations.